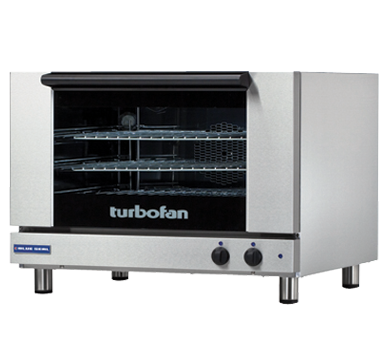 This is the ideal oven for full size baguettes as well as a wide range of fresh, par baked and pre-proofed frozen dough's, frozen pizzas, chicken, cookies and other cake and confectionary products. Tray capacity: 3 x 460 x 660 full sheet pan. 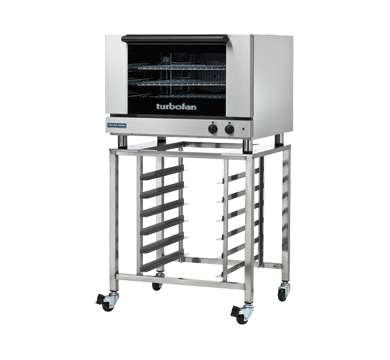 Four x gastronorm GN 2/3 trays or 3 x Euronorm 600 x 400 mm trays. Electric supply requires hard wiring. Standard Delivery Timescale : 3 - 5 working days (Monday to Friday). Unrestriced pavement drop access, unless specified and agreed in writing.